Return/exchange is only valid in US. 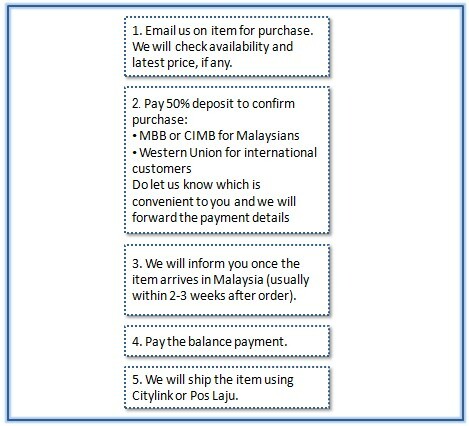 We will provide assistance for the return/exchange process to the merchants in US should you intend to. 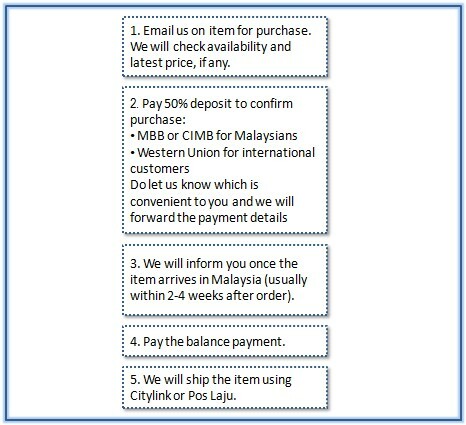 The shipment fees (from and to Malaysia) and related costs (if any) however will be borne entirely by you. 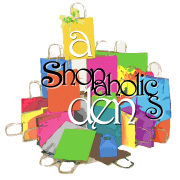 If you have any comment regarding your purchase, please contact us within 2 days upon receipt of the product. 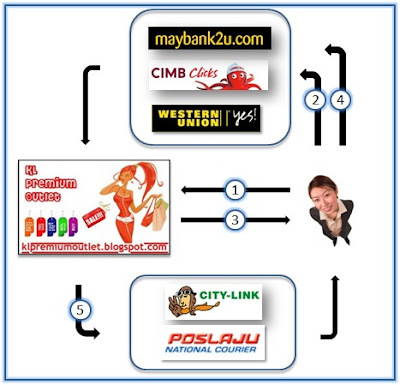 Please provide a clear picture to support your comment and we will communicate with the merchant. Final decision lies with the merchant. Otherwise, all sales are final. Items sold can not be changed or refunded. Sometime it might take more than the specified time due to uncontrollable factors such as item replacement, custom clearance, weather factor etc. Your item may not look 100% as the picture provided due to the lighting used during the photography session. All pre order pictures are taken from the official website or merchant's website. Alternatively you can go to the boutique and have a look at the actual product to confirm the colour. 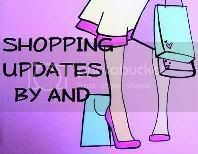 Purchase/shipping confirmation from the merchant (except from selected merchants) can be provided upon upfront request. The might be some pressure mark at the product (minor case) due to the product is couriered in bulk from US. In most cases the mark will disappear in due time. Item will be forwarded in the condition received from the merchant. There is no brand paper bag or gift box provided. Dustbag is usually provided by the merchants/brands for leather handbags. 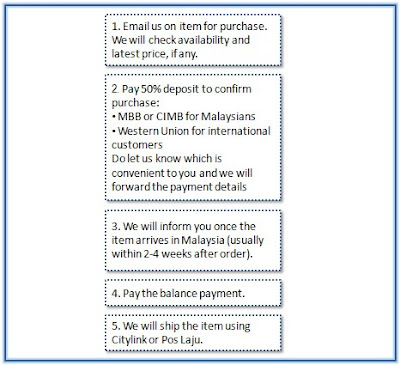 A one-time change in order after payment of deposit and before item is shipped back to Malaysia (except from selected merchants/events where return is not accepted) is subject to a minimum fee of RM50 or 5% of either order (whichever is higher), unless the item ordered earlier is not available. If you are not agreeable with any of the terms, do not proceed. 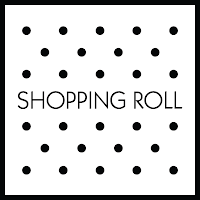 We provide service to purchase on your behalf from reputable merchants in US and arrange its delivery to you. 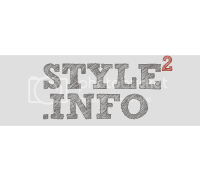 We are not the manufacturer, authorized dealer or in any way affliated with any brands in the blog.